Every now and then I will run across something interesting that just needs to be shared. 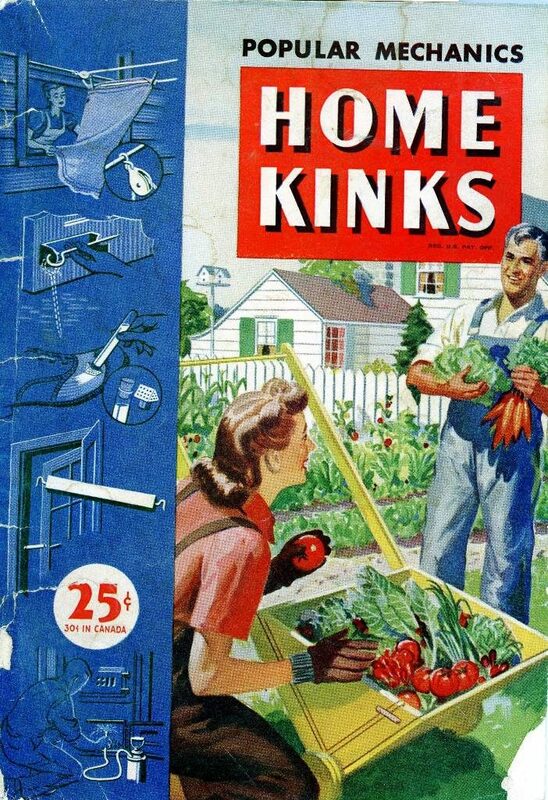 In this case, it is a periodical that says Home Kinks on the cover. Inquiring minds absolutely need to know what kind of popular kinks are used at home. I enjoyed this little gem from cover to cover. Does it belong in a public library? Nope. It does belong in an archive and hopefully digitized for future consumption. For now, enjoy this and don’t miss some of the pamphlets and books available for only a couple of dollars. I like this use of “kinks” better than the current “hacks”. Yes, I think it’s pretty much how we’d use “hack” now. Wonder what implications that will have in 100 years. 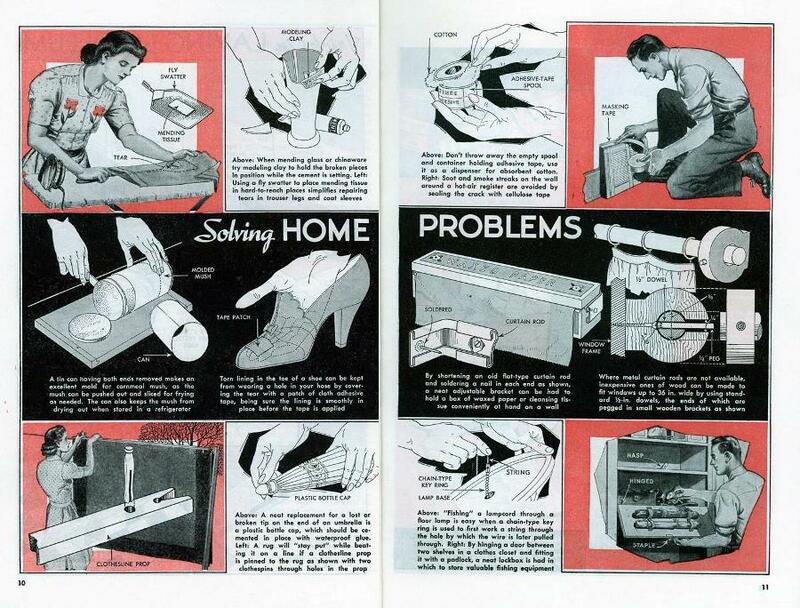 My Dad had a “Popular Mechanics” do-it-yourself book published in the 1950s (and based on articles from as early as the 1930s); I would have read it when I was a boy in the early 1960s. The illustrations looked much like these ones, so I suspect the same artist was involved. 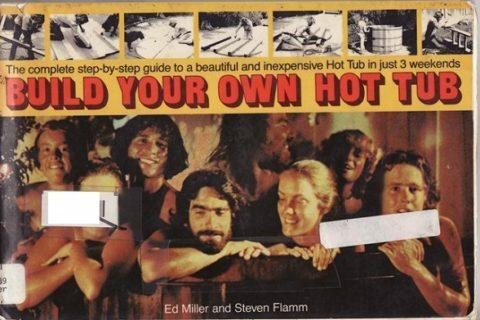 About the only projects I can remember were “Navy frogman flippers” (made using scrap plywood and hinges) and a “dog auto travel carrier” (again, made of plywood) that you could strap onto your car. What struck me at the time was that most of these items could be readily purchased and it seemed weird to try to make them yourself. I suspect that the target audience, having grown up in the Great Depression, would have had a different point of view. We were totally fascinated by the color plates of rashes, etc., in my mom’s “childhood illnesses” book! Creeped us out! And we always came back for another peek! 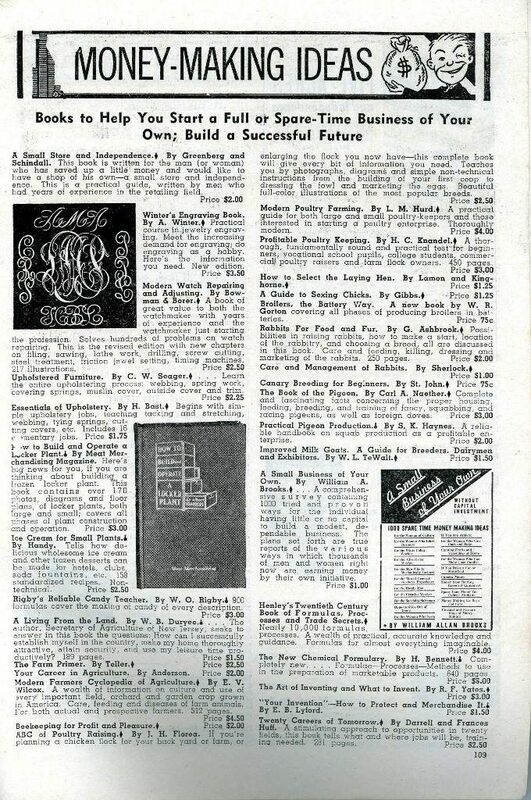 These sorts of things really nee to be digitized, I agree. I love reading them, and I can’t be the only one. 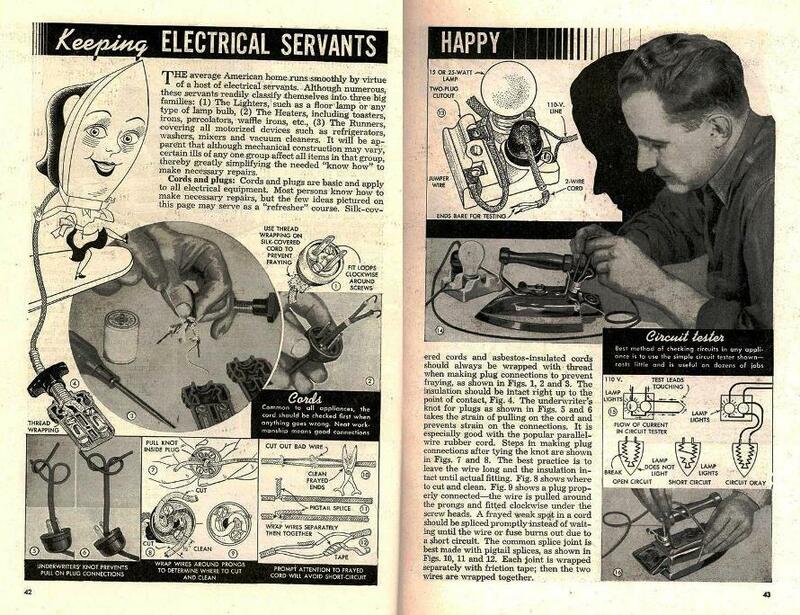 l love these old books like “Make and Mend for Victory.” i’m at the age i’m getting like my parents, complaining about things that don’t last like they used to (in the 80s). In fact, i want one of those old multi-colored fuzzy wool dustmops. It costs five cents more in Canada! Not to mention that iron, and the thing he’s using to test it, are hazardous. We used to joust with clothesline props! And get frisbees off the garage roof, wayward Barbies out of trees, etc. When I was a kid a kink was what we called a physical pain in one of our joints, especially the neck. People today have such dirty minds. 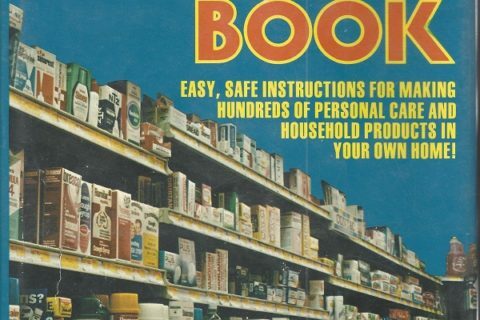 I have a book of this genre, called “Hundreds of Things A Boy Can Make.” It’s full of things that would strike us today as useless and possibly dangerous. Honestly, when was the last time you needed a penwiper? 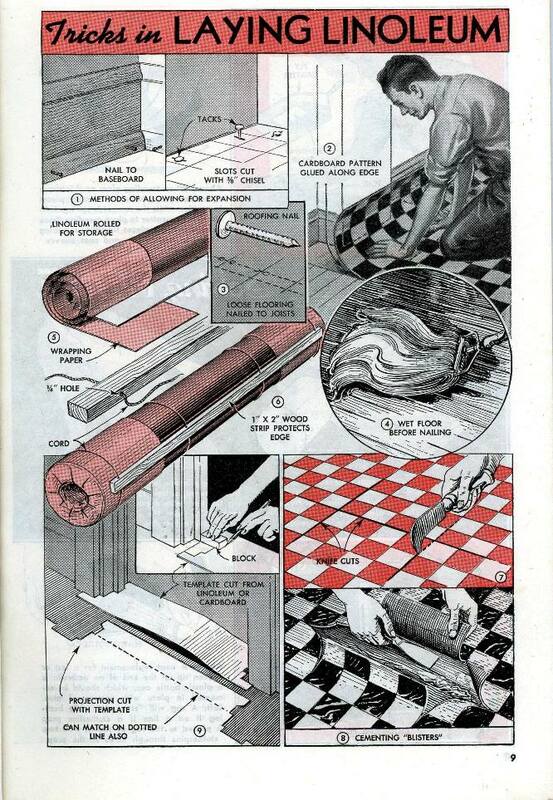 But the DIY spirit is alive and well — only now it’s coding its own apps. How interesting that one meaning of ‘kinks’ is what are now called hacks. Something I had never heard. I’m of the in-between generation that is too young for the word ‘kinks’ (in this usage) but old enough to curmudgeonly think “Why do they have to call everything ‘hacks’ when they’re just tips?’ To me, to qualify for the term ‘hack’, it has to be McGyver-level. lung- the next time one of today’s spoiled kids whines and cries about NOT getting a Christmas or birthday gift, their parents should show them these pics of polio victims in iron lungs! In addition, I think its a crying shame that so many people consider overpaid, rehab-bound entertainers and athletes to be heroic figures instead of someone like Dr. Jonas Salk! 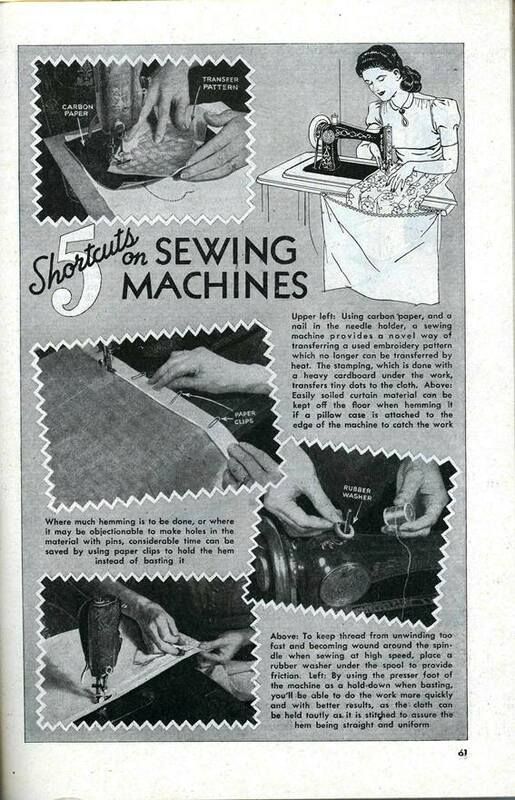 On the sewing page they use paperclips instead of pins for hemming. Many sewists use alligator clips, like the kind you put in your hair, or little plastic clips like the Wonder Clips made by Clover. Good idea slightly tweaked! I do really like the idea of the pillowcase tacked to the back of the sewing machine desk, that’s from someone who’s had their stuff fall on the floor a lot!